​Let us protect you and your loved ones from the dangers of Mosquitoes by putting a barrier of protection around your entire yard. ​outdoor ​environment for continued enjoyment & safety. ​​We will visit your outdoor area regularly and apply ​a ​treatment ​to the designated areas. 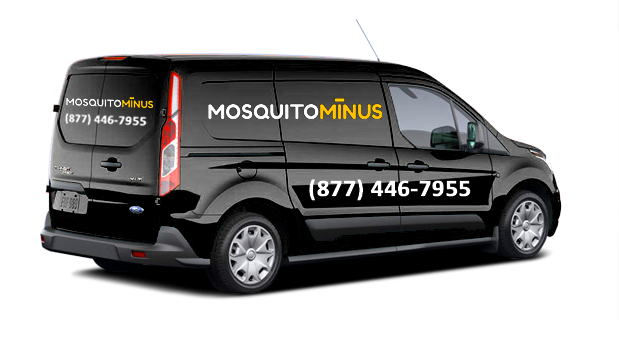 ​​Our unique spray formula ​and misting solutions kill mosquitoes and their eggs for weeks and ​and leave no lingering ​odor or chemical residue.